We are dedicated to fund canine medical research focused on issues that affect the health and well-being of Portuguese Water Dogs. Since 1998, we have approved $747,413 dollars in funding to health research grants that benefit the Portuguese Water Dog. 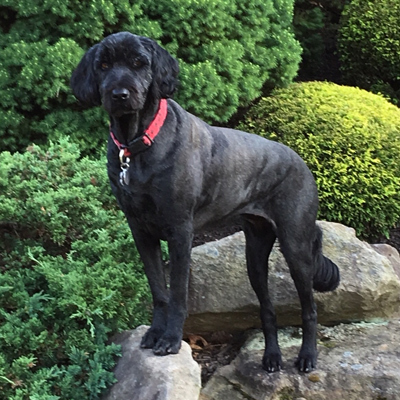 Through your donations, the Portuguese Water Dog Foundation was a major contributor in the development of the DNA gene test for Juvenile Dilated Cardiomyopathy, as well as the test for two different forms of Progressive Retinal Atrophy. The Foundation sponsors various studies on cancers, Addison’s disease, Inflammatory Bowel Disease, Puppy Eye Syndrome, hip dysplasia as well as many other important areas of health research. 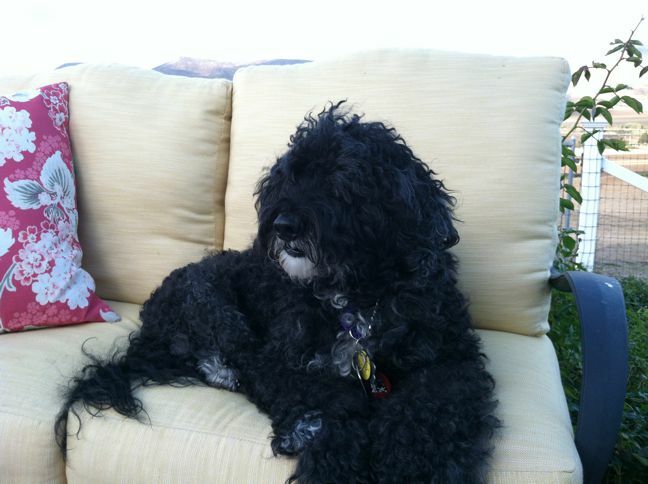 You too can make a difference and help us be able to carry on with our mission to improve the quality of life and future health of our Portuguese Water Dog companions. 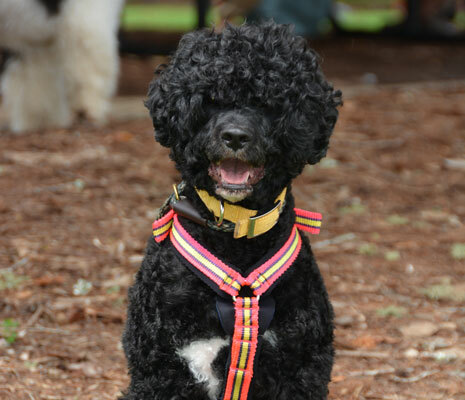 The Portuguese Water Dog Foundation, Inc. needs your help and support to fund research to improve the quality of life and health of our Portuguese Water Dogs.